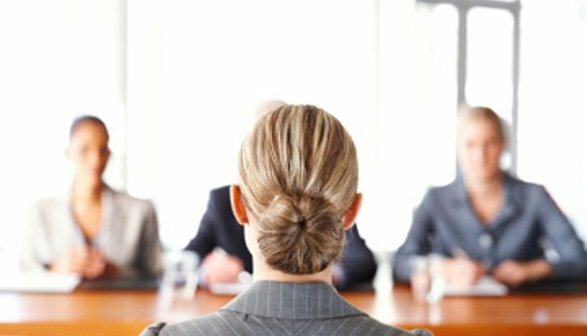 The Human Resources people all agree on the fact that one of the best ways to prepare for a job interview is to predict the questions to be asked and practice the answers to them. Knowing the winning answers to the questions asked in an interview can be just the difference between you getting, or not getting a job. There are many website that sell cheap gimmicks stating that the can give you the secret for knowing all wining answers. However, this is not true at all, as the success rate totally depends on how well you practice for an interview. However, these tips can help you give winning answers to your potential employers. You can’t predict the kind of questions that will be asked in an interview. An unexpected question may crop up no matter how well you prepare for it. The best way is to practice all possible types of questions by referring to the same questions, forums, and books. However, be careful not to say the sample answers word to word. Give it your own shape and speak out in your personal style. Apply your own personality, experience and background to it. For every question that you answer, try to reveal something good and new about you. Don’t brag but humbly let the employer know how fitted you are for the position. This is very crucial as this will help in giving you an edge over the other candidates competing for the same post. Finally, always keep in your mind that the job interview questions are not the things to be afraid of. They are your opportunities to learn and excel. Don’t be too scared of them, instead learn to look forward to them and take it as an experience. The key to all the preparation is to come up with better answers to the interview questions than the other candidates.